first vector, you say? All I can say then is that it is INCREDIBLE! You should have seen my first one - doesn't even deserve to exist >.< But yours is outstanding. Love the choice of colors. 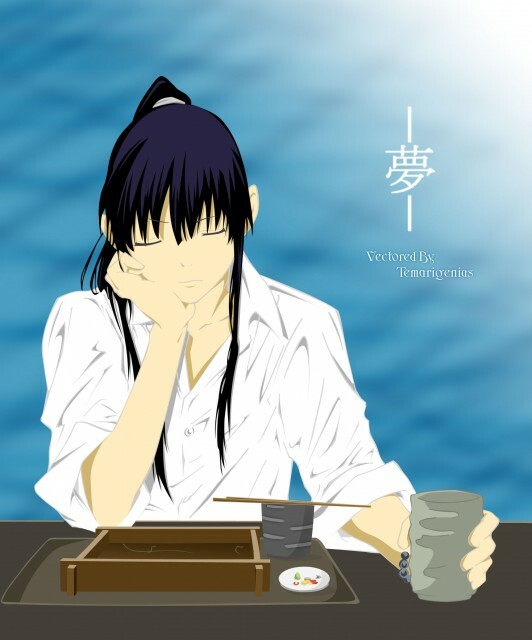 Still, Kanda's skin could have bin a bit darker. Other then that I see sothing clearly ou of place. It's an impressive vector. Love Kanda! Good luck on your wallpaper! 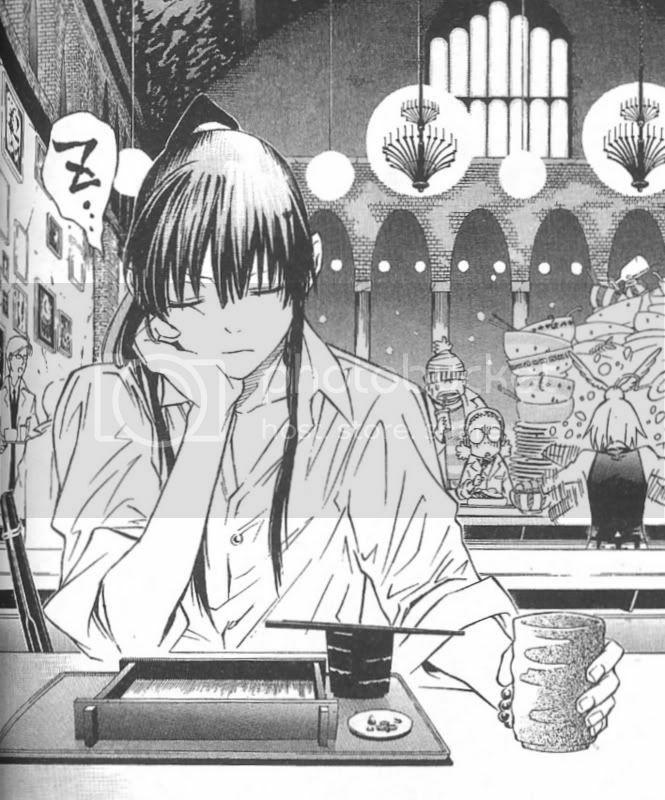 kanda's so cute! very nice vector! thanks a lot! nice vector seriously, was it really your second time?